Run the bin/magento setup:upgrade script to install the new module. Step 2: create an etc/module.xml file. This file is required for the module to exist. Module version indicates the current version of the database schema and data, and is used in upgrading, For example , if you want to add new table or new fields in table, You will increase version in this file and version in file Setup/UpgradeSchema.php . I will explain more in next step. 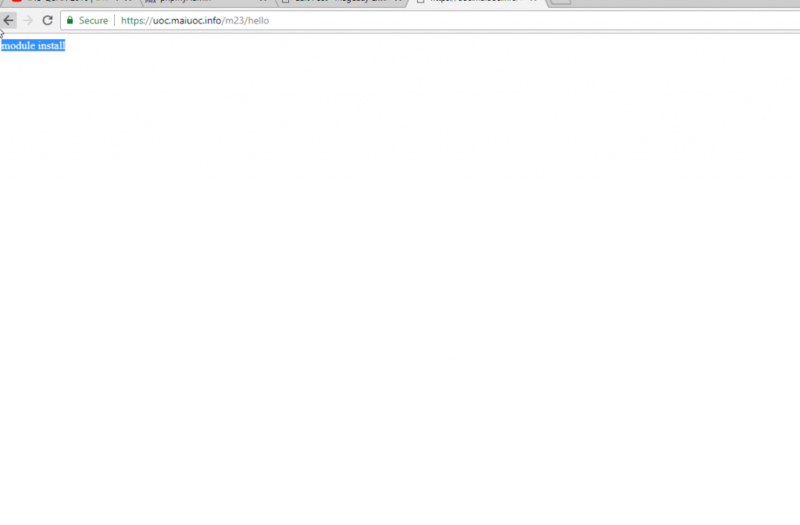 Step 4 : Run php bin/magento setup:upgrade to install extension. You have done simple module , You can create new controller to test. 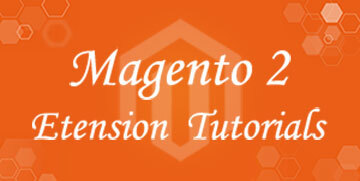 Thank For reading The post, I will introduce how to add database and get it to frontend in next post, if you have any questions about How to Build Magento 2 Extension , you can comment under post so I will check and reply to you.